If you were to look for a geographic connection between Buffalo wings, East Carolina barbecue sauce and Texas brisket, you might be surprised to find the thread leading back to Louisiana – or more specifically, Louisiana-style hot sauce. Hot sauces in America inspire passion, and most spicy food lovers are fiercely loyal to their favorites. Entire shops, websites and often full aisles of supermarket shelves are dedicated to hot sauce, hailing from all over the U.S. and beyond. Although there were indications of hot sauce in Massachusetts in the early 1800s, it was in Louisiana where the movement to put some zing in our foods really took hold. 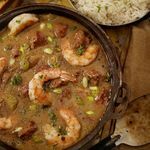 The disparate people that converged on Louisiana as early as the 1700s – French, Acadians, Native Americans, Africans, and Spanish – created a rich cultural stew. 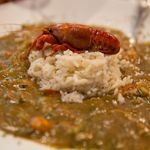 Elements of these cultures, combined with the foods readily available on the bayou, ultimately evolved into two unique cuisines: Creole and Cajun. Integral to both of these cuisines was the “warmth” associated with seasoning in the foods. This is likely when the first seeds of Capsicum frutescens made their way to Creole and Cajun country. 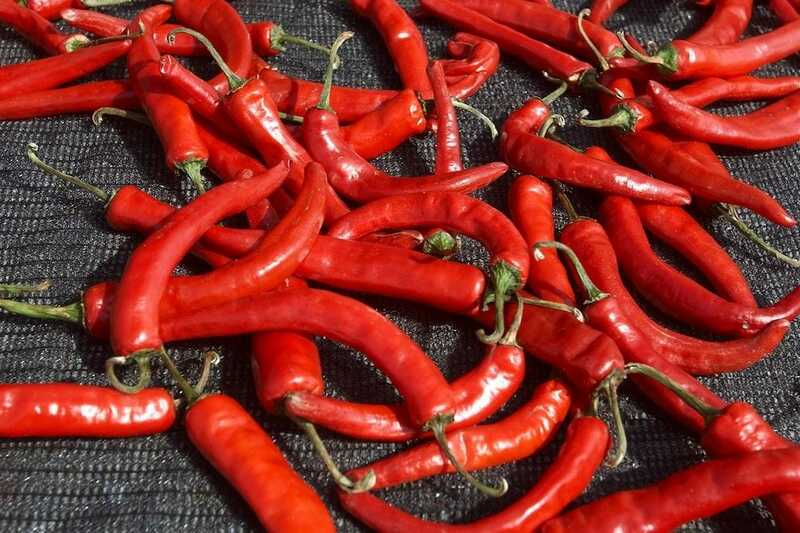 More commonly known as the tabasco pepper (they originate from the Tabasco region of Mexico), the seeds thrived in the moist climate of southern Louisiana, and provided a much-desired hint of heat to the local dishes. Louisiana planter and businessman Maunsel White is credited with first introducing the tabasco pepper to the Bayou State. He cultivated it on his sugar plantation, sharing seeds with his neighbors. An 1850 article in The Louisana Delta Daily newspaper observed that "…by pouring strong vinegar on it after boiling, he has made a sauce or pepper decoction of it, which possesses in a most concentrated form all the qualities of the vegetable.” Although White himself never marketed a hot sauce, his family introduced “Maunsel White’s Concentrated Essence of Tobasco [sic] Pepper” in 1864, a year after his death. Unlike Maunsel White’s recipe, which involved boiling, Tabasco Sauce is made by combining crushed tabasco peppers with salt and allowing the “mash” to age for up to three years in oak barrels. Every bottle of Tabasco Sauce produced is still aged and bottled at the original Avery Island location. After the mash is blended with vinegar it is strained; the resulting tabasco-infused liquid is then bottled and ready for sale. What is most significant about Tabasco Sauce, however, is not its manufacturing process, but rather how it altered the way we season food. Prior to its advent, pepper lovers were limited to enjoying zesty foods only when the peppers were in season. Edmund McIlhenney himself recalled dining in a New Orleans restaurant where he “enjoyed green corn, tomatoes, eggplant and shrimp. The proprietor, on my calling for . . . pepper, said ‘Tis too early for them. I would give you $10 a saucer for them.’” The family is convinced this was a strong motivation for Edmund McIlhenney to capture the flavor of the hot pepper in a bottle that could be used all year round. Even though these hot sauces are all made in different places, they all have roots in Louisiana! McIlhenney’s success prompted the introduction of other bottled hot sauces, using primarily tabasco (or in some cases cayenne) pepper, vinegar and salt. Most of the earliest entrants in this new condiment category hailed from Louisiana: New Orleans-based Baumer Foods debuted Crystal Hot Sauce in the early 1920s, and the eponymous Louisiana Hot Sauce was introduced by Bruce Foods in 1928 (in New Iberia, LA, just up the road from the Tabasco folks). Henceforth, sauces made from these ingredients came to be known as Louisiana-style hot sauces. America’s appetite for zesty flavor was not to be contained in Louisiana, and soon the sauces were spicing up more than jambalaya and crawfish etouffee. 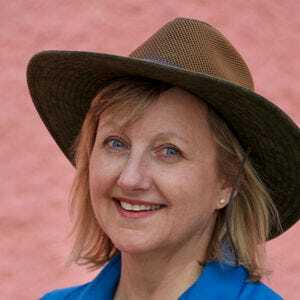 Garner Foods of North Carolina was seeking to augment their barbecue sauce line and introduced a red pepper Louisiana-style hot sauce in 1929, which they named Texas Pete, to capitalize on the popularity of cowboy movies at the time. The product is a Carolina staple. According to food author Robert Moss, at the legendary Skylight Inn Barbecue in Ayden, NC, “They douse the pork with vinegar and Texas Pete while it’s still being chopped.” In addition, the western-themed moniker must have worked: Texas Pete is often cited in sauce recipes for Texas brisket, such as in Bill Anderson’s classic text, Competition BBQ Secrets. Perhaps the most striking connection to Louisiana hot sauce can be found in Buffalo, New York, home of the now-legendary Buffalo chicken wings. Although the recipe for the wing sauce created at Buffalo’s Anchor Bar is a closely guarded secret, it’s widely accepted that one of the key ingredients is a hot-pepper sauce, namely Frank’s Red Hot. And in 1920, when Cincinnati spice purveyor Jacob Frank wanted to introduce a cayenne pepper sauce, he partnered with a farmer in none other than . . . New Iberia, Louisiana. The popularity of Buffalo wings has made Frank’s Red Hot a top-seller in recent years, and introduced new generations and geographies to the joys of Louisiana-style hot sauce. Thanks to these early pepper pioneers we have a way to jazz up our foods with a dash from a bottle of hot sauce, no matter what the season. And the Louisiana legacy lives on.